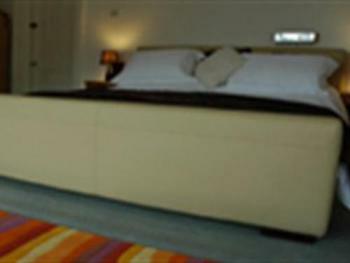 Our Premier Supreme room is our newest refurbished room for 2009. 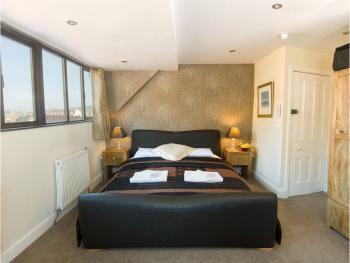 A spacious room, situated on our second floor affords dual aspect views of Orme and sea which are wonderful throughout the day. The room is tastefully appointed with a luxurious 6ft leather bed frame with total adustment for reading, sleeping and watching television. This bed is offered with excellent mattresses and almost guarantees you a good nights sleep! 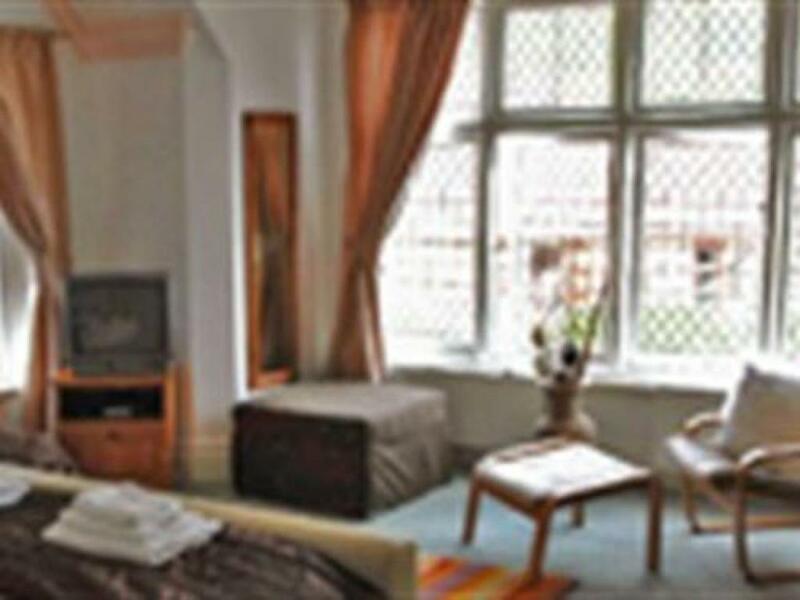 In addition the room boasts a flat screen TV with freeview chanels and a DVD player. Bathrobes are available upon request (please request at time of booking) at no additional charge. 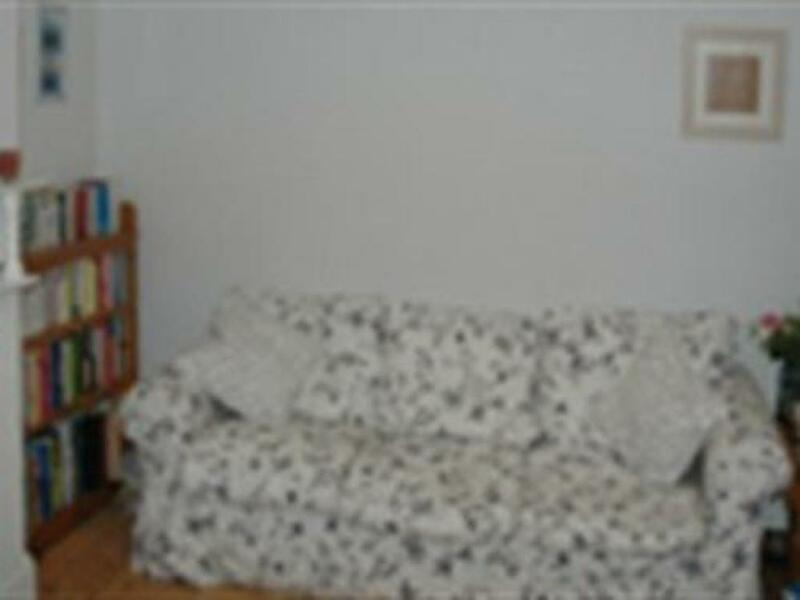 There is a leather sofa, dressing table / desk and a double wardrobe. 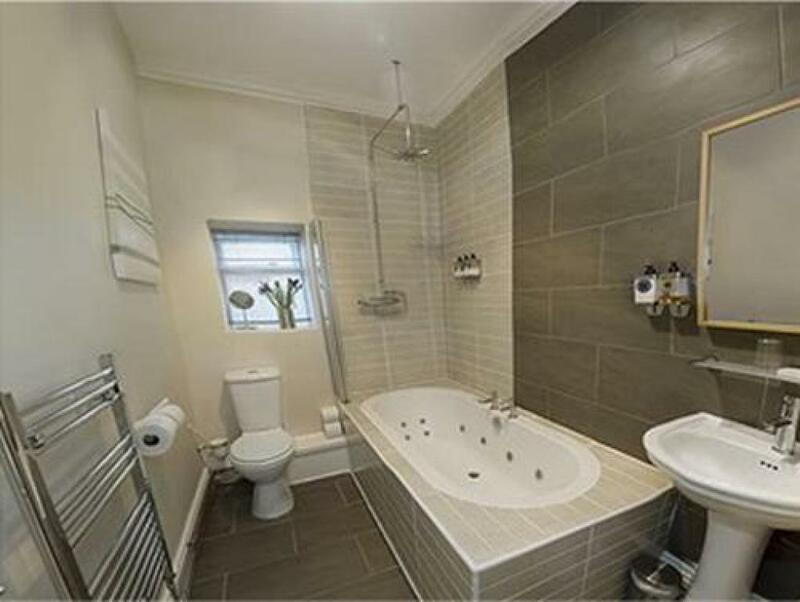 Featured also is a fantastic designer bathroom which will not disapoint. 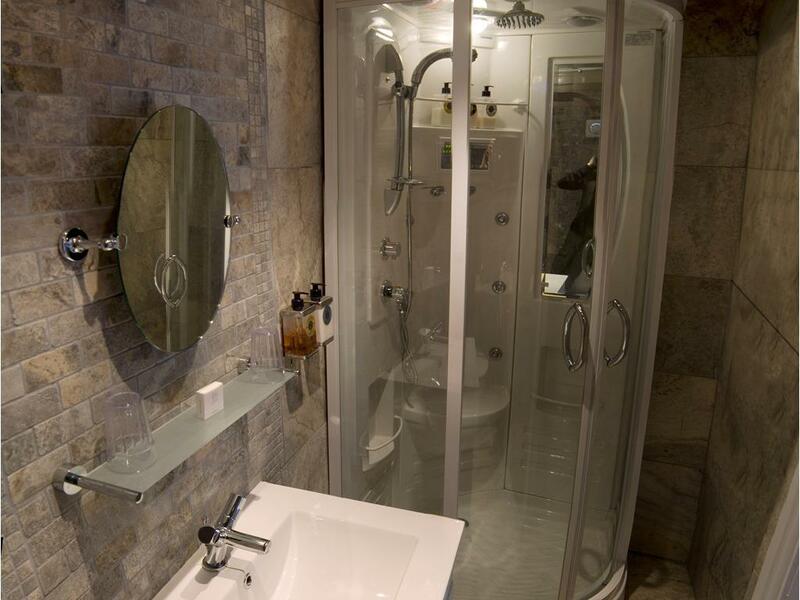 With a shower enclosure with a powerful shower, the bathroom also features a slipper bath with a hand held shower attachement and twin basins, all finished off on a black granite floor. 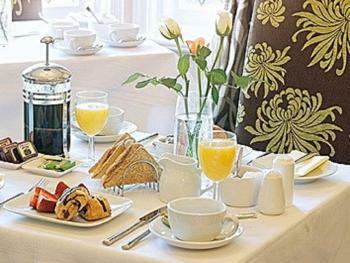 Complimentary bottled water and tea & coffee making facilities included - so go on - spoil yourself!!! This room gives you some amazing views - to one side of the turret window you can see out across the west shore bay and to the opposite side across the hillside of the Great Orme. 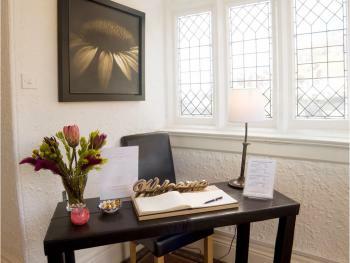 The room is newly refurbished to a high standard and offers a spacious room, complete with leather sofa, king size electric adjustable bed, double shower, large flatscreen freeview TV and DVD player. Bottled water & tea and coffee making facilities included. The room is very spacious and if you are looking to book a room which gives you space to relax and get away from it all this is the room for you! The shower is a good quality powerful shower and the bed is of the highest quality, with may of our guests claiming it is the best night sleep they have ever had in a hotel! 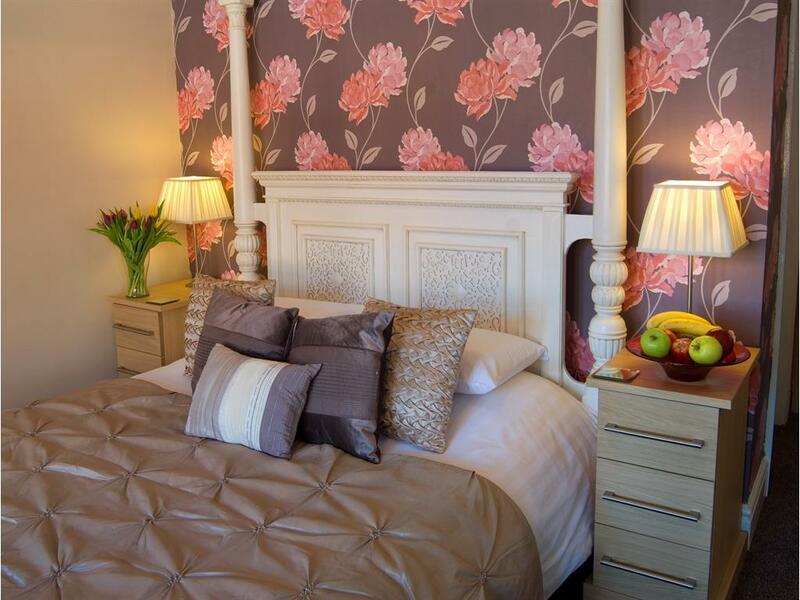 New for 2009 is our luxury king size, with a stunning sliegh bed, this room offers you a medium to firm memory foam mattress, a stylish suite of complementary furniture and a large sofa to relax in the room with. 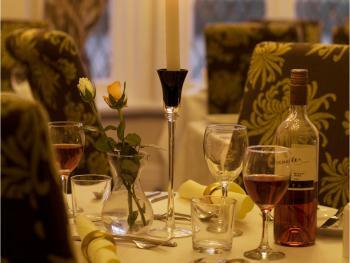 The room has views across the Great Orme and is on our second floor. There is a large flatscreen TV which includes freeview channels and a DVD player. Bottled water and tea and coffee faciltiies are included. 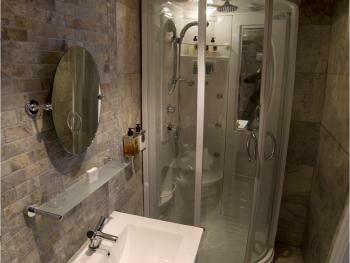 The ensuite is tiled in travertine with an amazing large walk in shower which will really wake you up ready for the day. Decorated in an opulant modern style. This room is the perfect choice for a romantic getaway. Our handmade, unique four poster bed is complemented by delicate decor throughout the room. 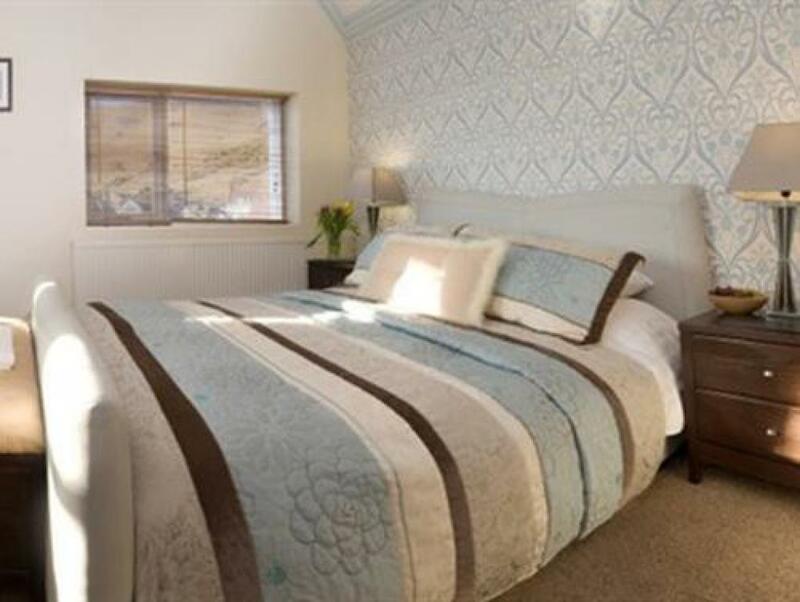 With a beautiful view of the Orme and only one minute from the beach. 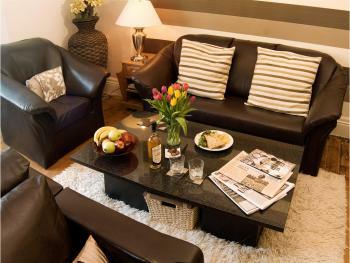 The room is offered with a sofa to relax upon, a flatscreen TV with freeview and DVD player. Bottled water and tea and coffee facilities are included, and WIFI connectivity also free of charge. 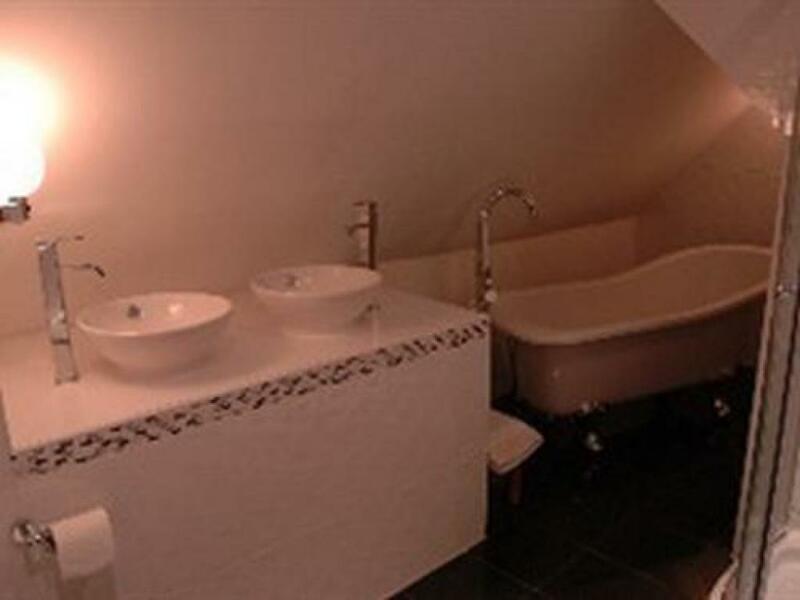 The highlight of this luxury room however is the en suite with a whirlpool bath with a shower over, in a modern and tastefully designed ensuite. A large room. The perfect place to relax. A full six foot super king size leather bed is offered in this superior room and is fully electrically adjustable. 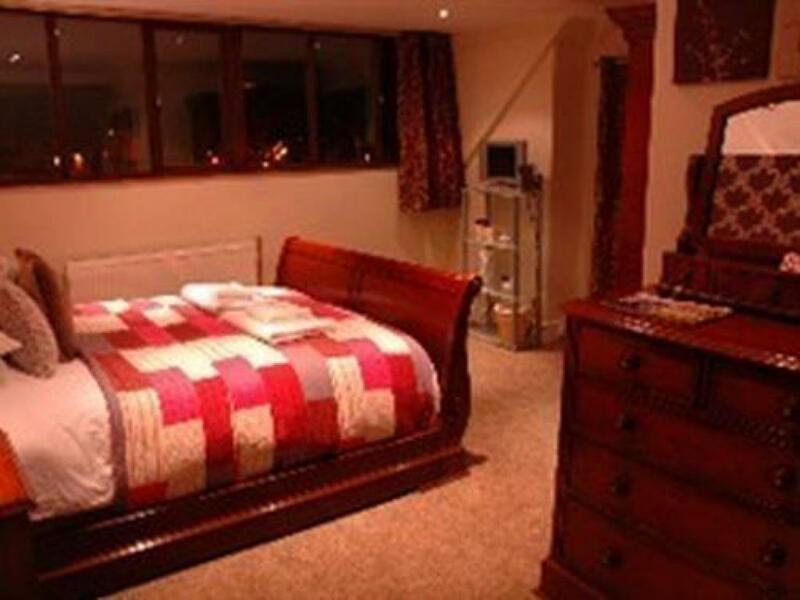 The room includes a stunning view of the Orme hillside and is a peaceful location. Included in this room is tea and coffee making facilties, WIFI internet access, DVD player, freeview TV and en suite shower room. A pair of relaxing lounger chair give you plenty of choices to relax with! NEW FROM JUNE 2010 A GROUND FLOOR LUXURY BEDROOM - The room is newly refurbished to a high standard and offers a spacious room, complete with leather sofa, king size memory foam shower, large flatscreen freeview TV and DVD player, plus an alarm clock with an ipod dock (ipod not provided). Bottled water & tea and coffee making facilities included. The room is spacious and if you are looking to book a room which gives you space to relax and get away from it all this is the room for you! The ensuite, although compact offers a good sized shower with a high pressure dual shower head shower with additional massaging body jets. 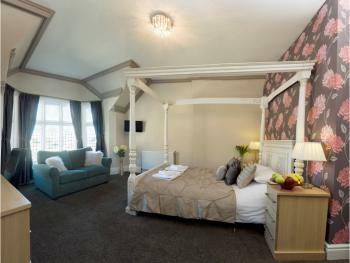 The bedroom is on the ground floor as is the guests lounge & dining room, so no stairs are required. 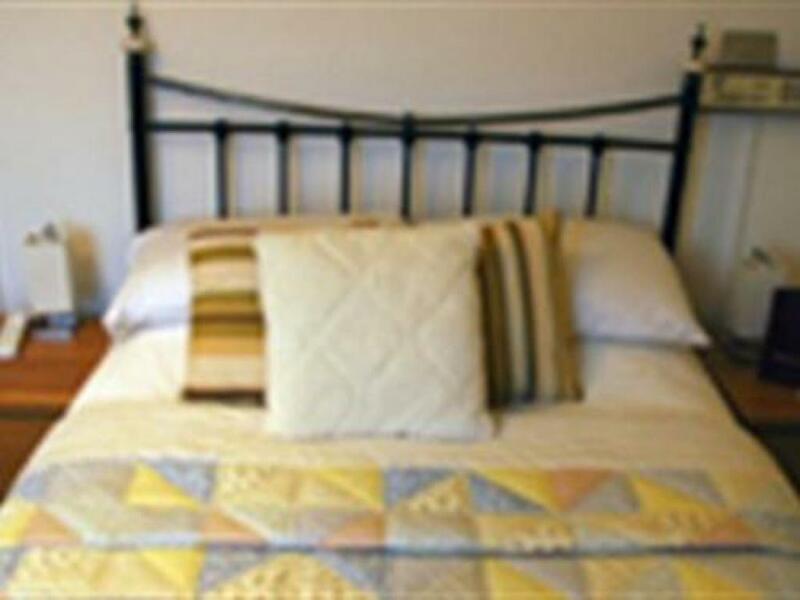 A beautifully appointed double room, with some sea views accross the West Shore bay. 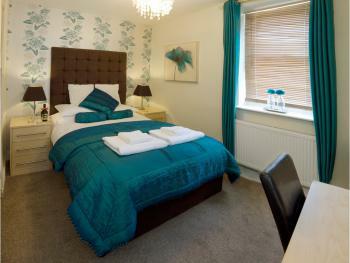 The room has recently redecorated in a modern style. 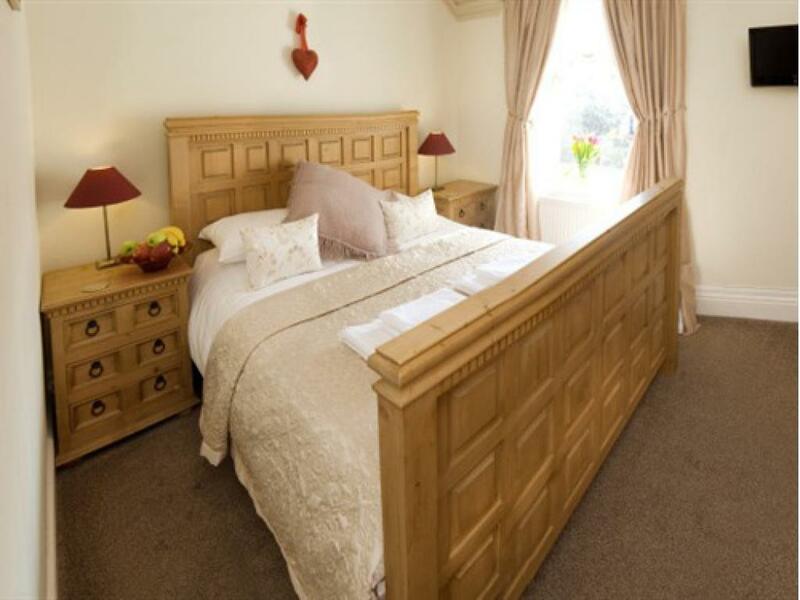 Offered a stunning king size bed and modern complementary furniture, this is the perfect romantic getaway. This bed has a visco memory foam mattress, a small sofa and flatscreen TV with freeview. Bottled water & tea and coffee making facilities are included. 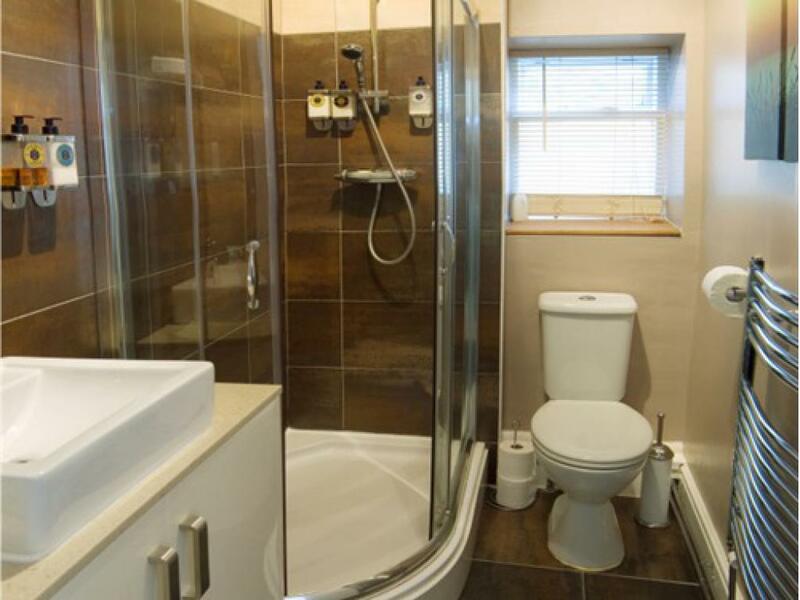 The room is offered with a powerful en suite shower in a new stylish en suite. A smaller double room, but compensated by a lovely sea view over the west shore bay towards Anglesey. 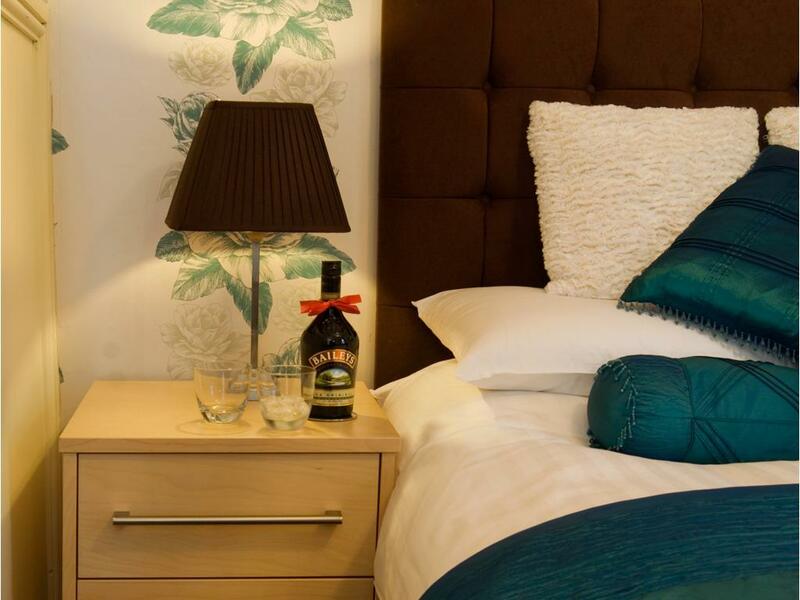 The memory foam mattress will almost guarantee a good nights sleep and the room has an en suite shower room, flat screen TV with freeview, bottled water and tea and coffee making facilites. 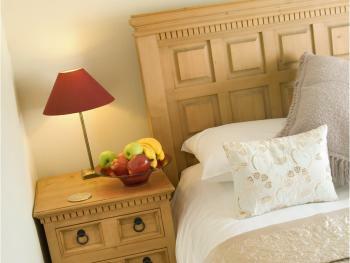 A perfect last minute bolthole - wake up and see the sea! A smaller double room with some sea view. 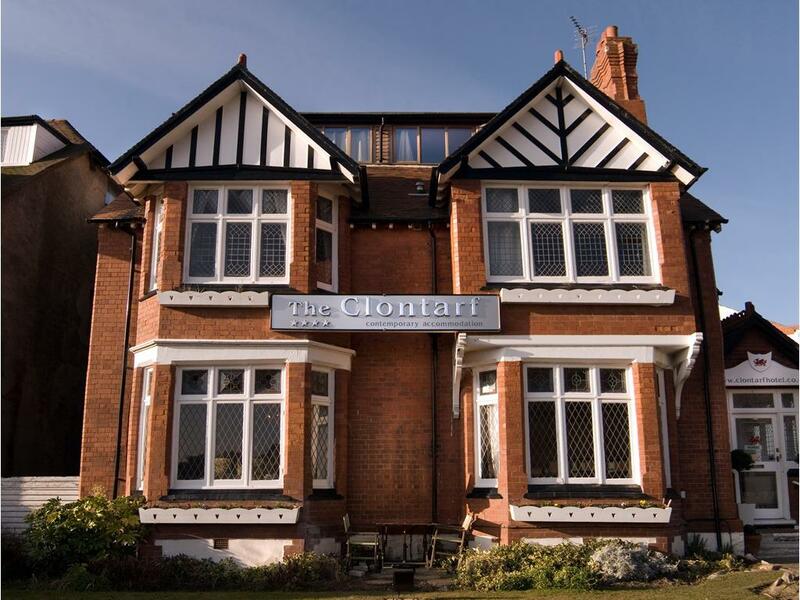 Completey brand new refurbished room with excellent mattress, flat screen TV with built in freeview DVD player, bottled water tea and coffee facilities. 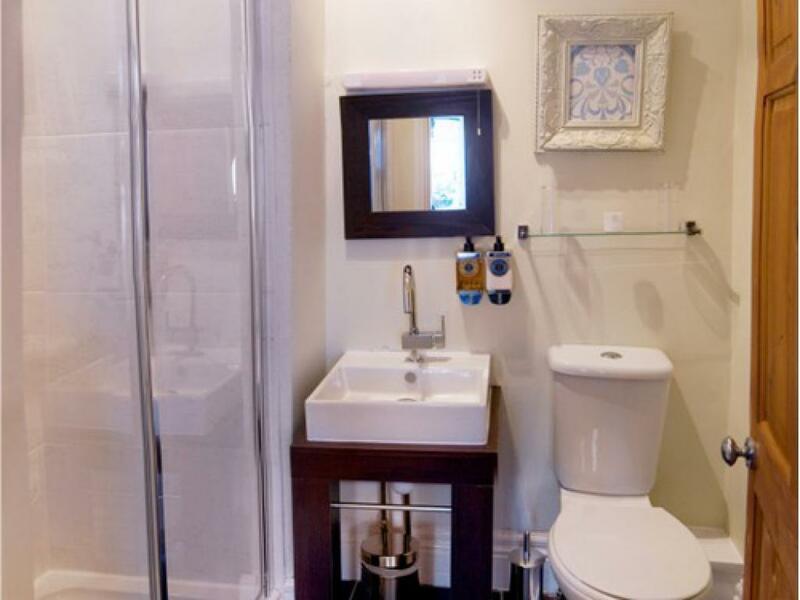 The ensuite shower room is all brand new and includes a powerful shower. 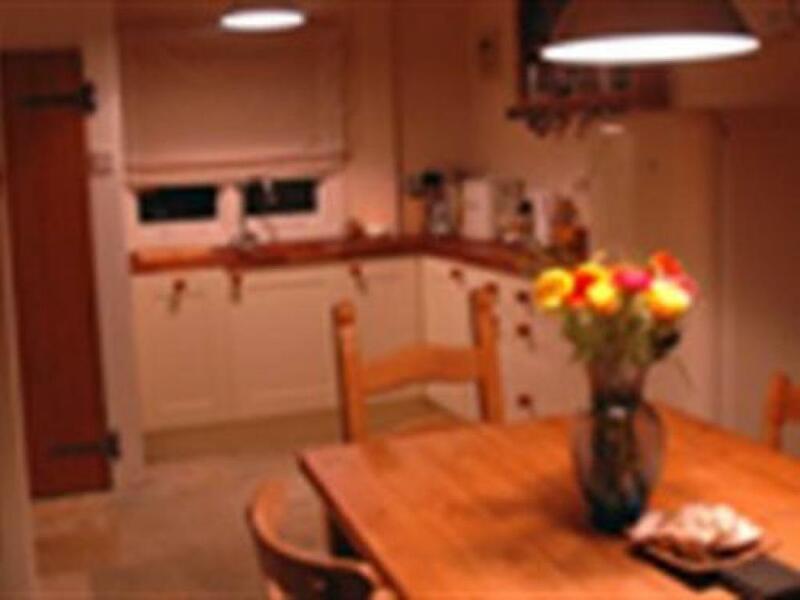 Mory self catering cottage sleeps 8, although we reccommend 6 for comfort. 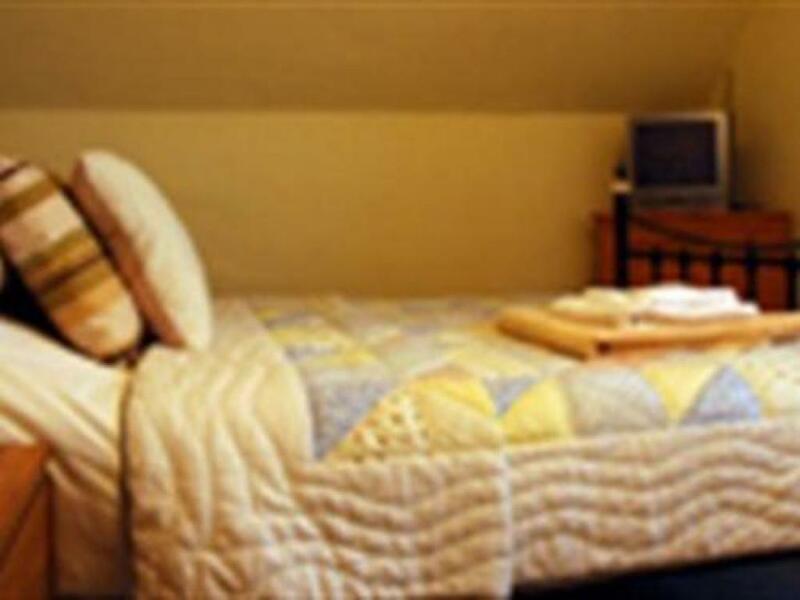 It has three separate bedrooms which are arranged as follows: a triple room with a king size bed and a single bed. 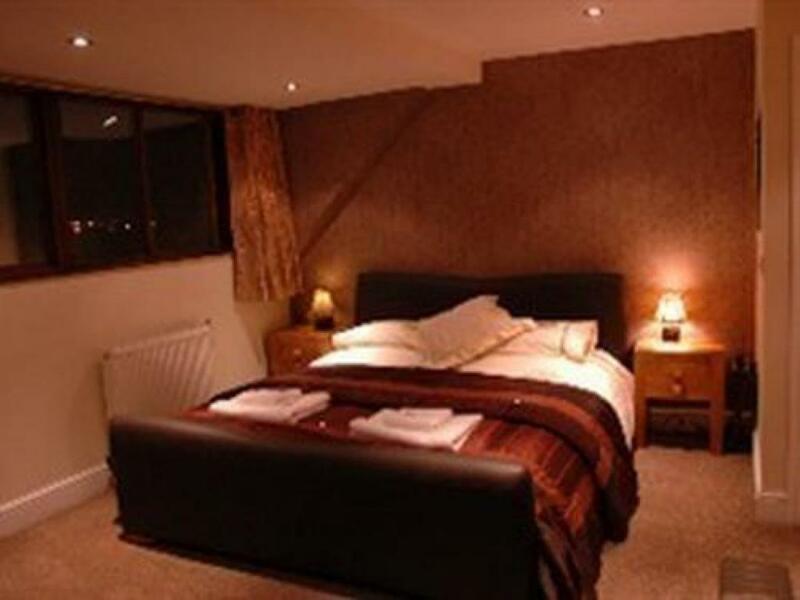 A double room with a king size bed and a single room. 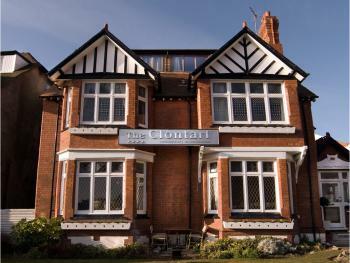 At the four star rated Clontarf Hotel, you will always be greeted with a smile and excellent service! The hotel is ideally located at the foot of the Great Orme Heritage Coast, only one minute from the beach. Located on the West Shore, visitors can take advantage of the spectacular views of the Orme and the bay and enjoy peace and tranquillity. It is an easy short walk to the North Shore and its sweeping Victorian promenade, Llandudno town centre and the North Wales Theatre and Conference Centre. All rooms are exclusive, individually designed and offer spacious and very comfortable accommodation. 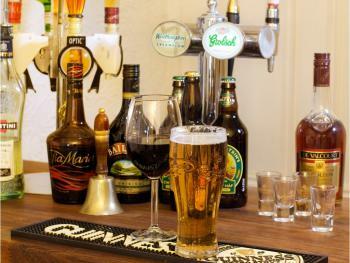 Hotel facilities include a guest lounge with huge brown leather sofas, games, books, DVDs, digital TV and a choice of snacks, a licensed bar and an activity centre with Internet access. 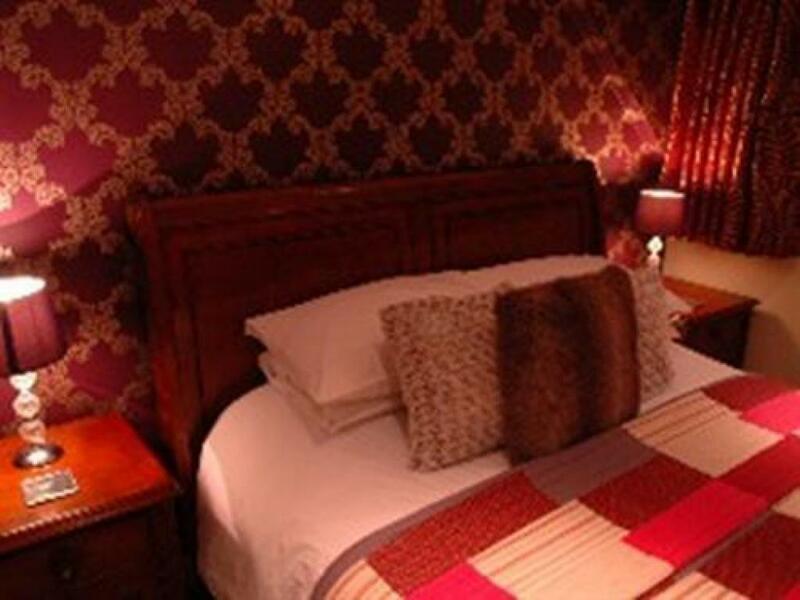 Each room at the Clontarf Hotel has its own style. 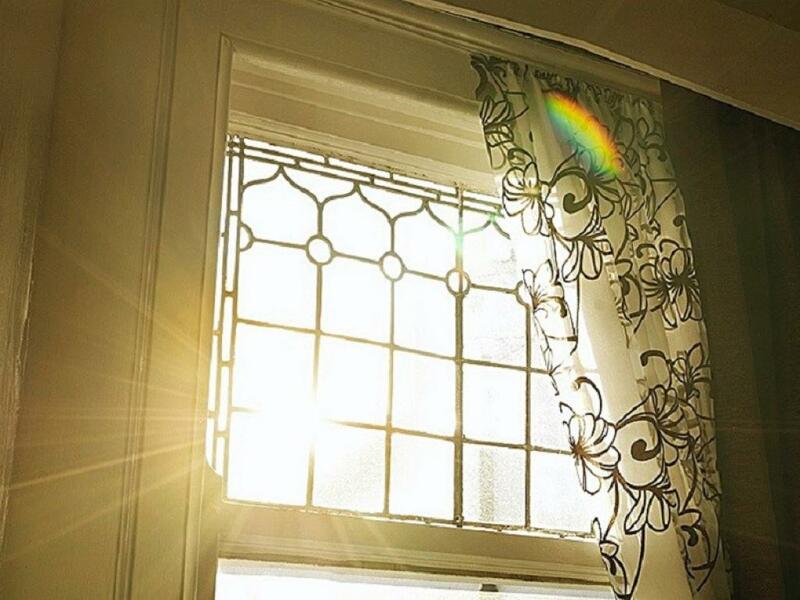 If lots of room is important to you, check out our premier luxury room or the Metropolitan. For sea views, Premier Supreme, Provence and Premier Luxury are all good choices. 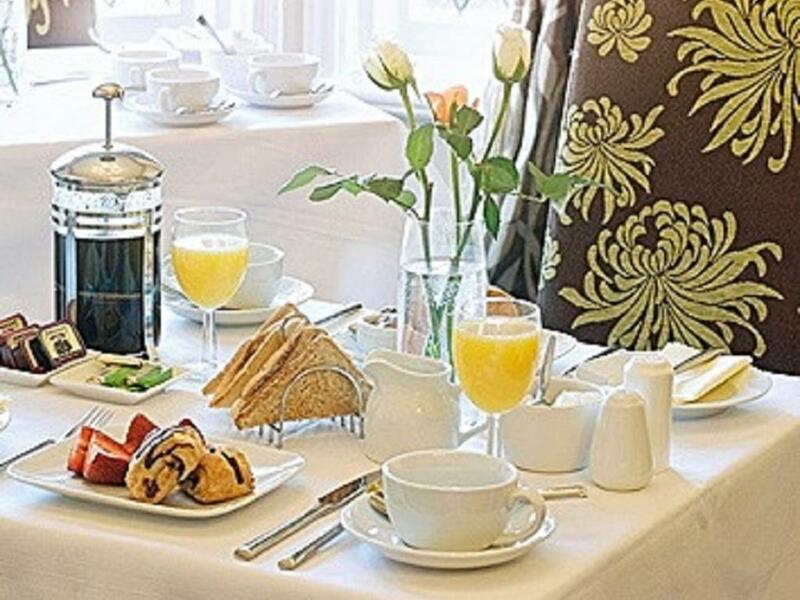 Guests are assured of a freshly prepared hearty breakfast, including a choice of a full Welsh breakfast or lighter options including smoked fish, omelettes or croissants. Car parking is readily available and we offer a transport service to Measdu and North Wales golf clubs. There are 3 steps upto the the front door We have one ground floor bedrooms Dining Room and Lounge are on the Ground floor All bedrooms require a minimum of 1 flight of 15 stairs, as there is no lift.